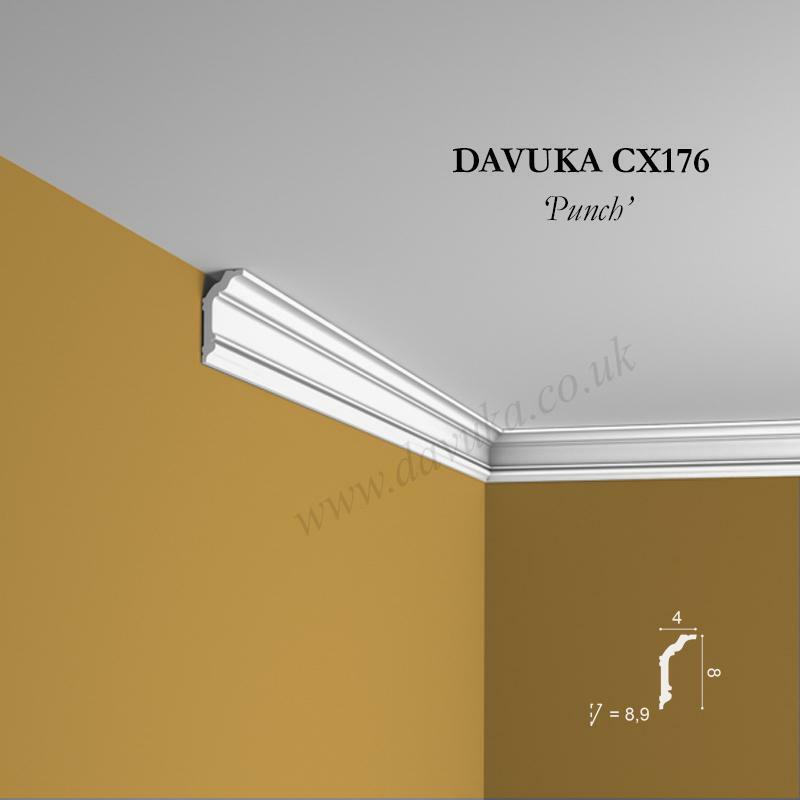 A small but feisty pattern, ideal for small rooms where the design will still be seen. Min order 5 pieces. 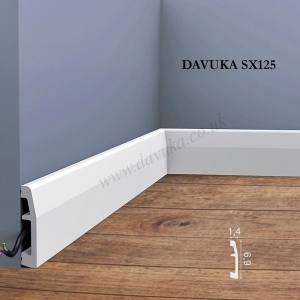 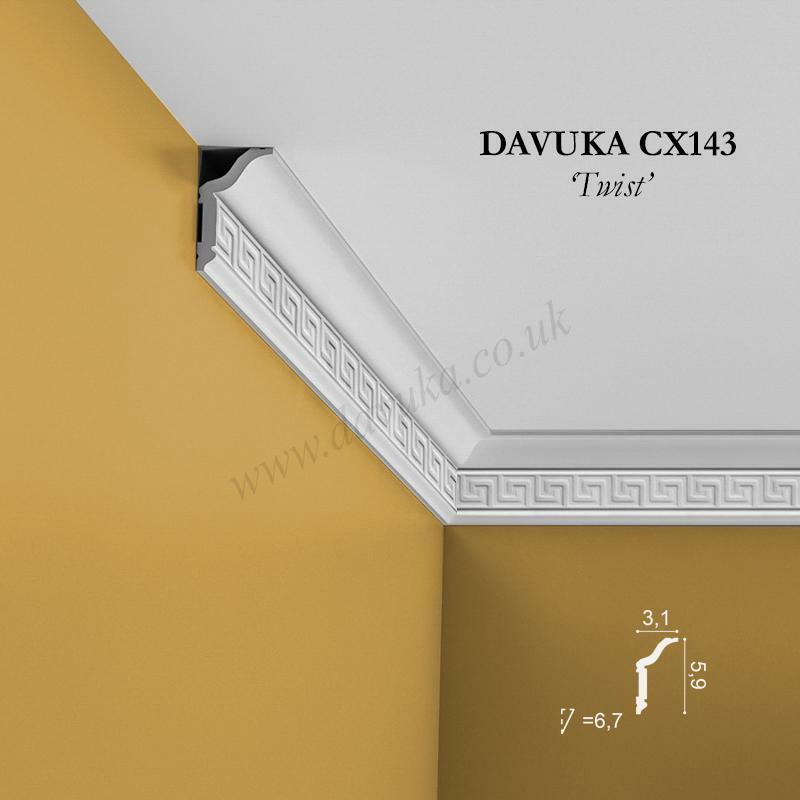 Maybe match with PX103 or PX116 dado rail and SX125 skirting board? 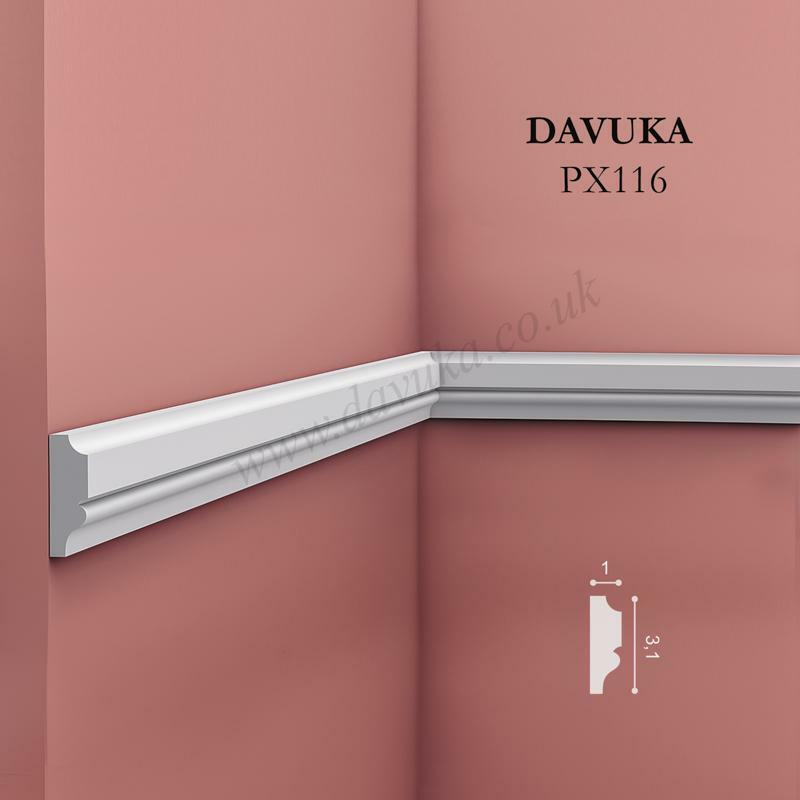 Please ensure installation is done using the correct adhesives for a perfect result – see the More Information panel within product details. 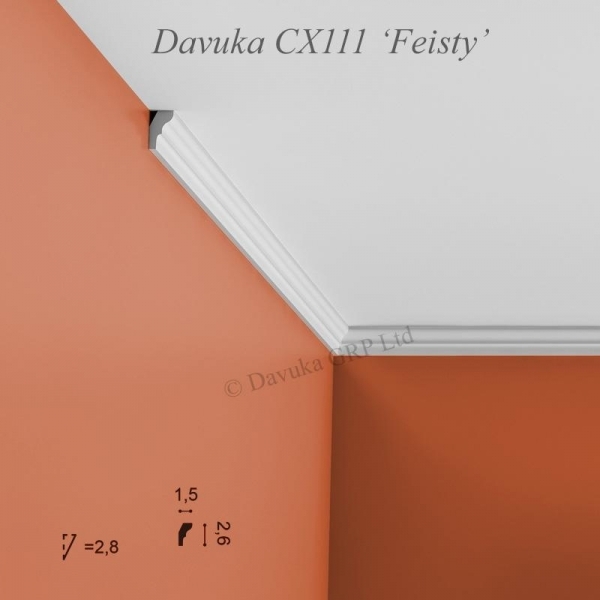 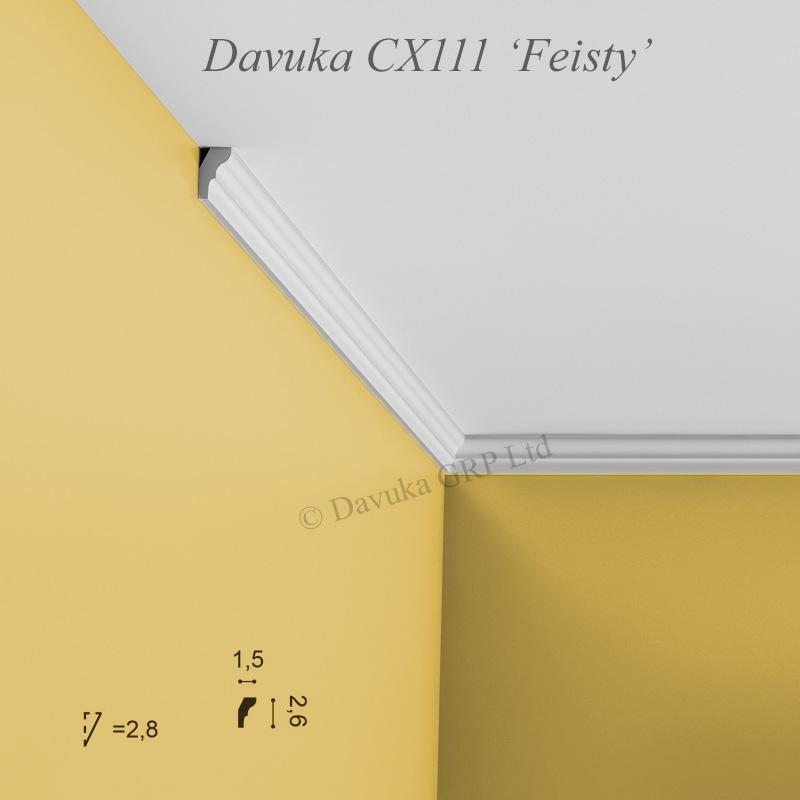 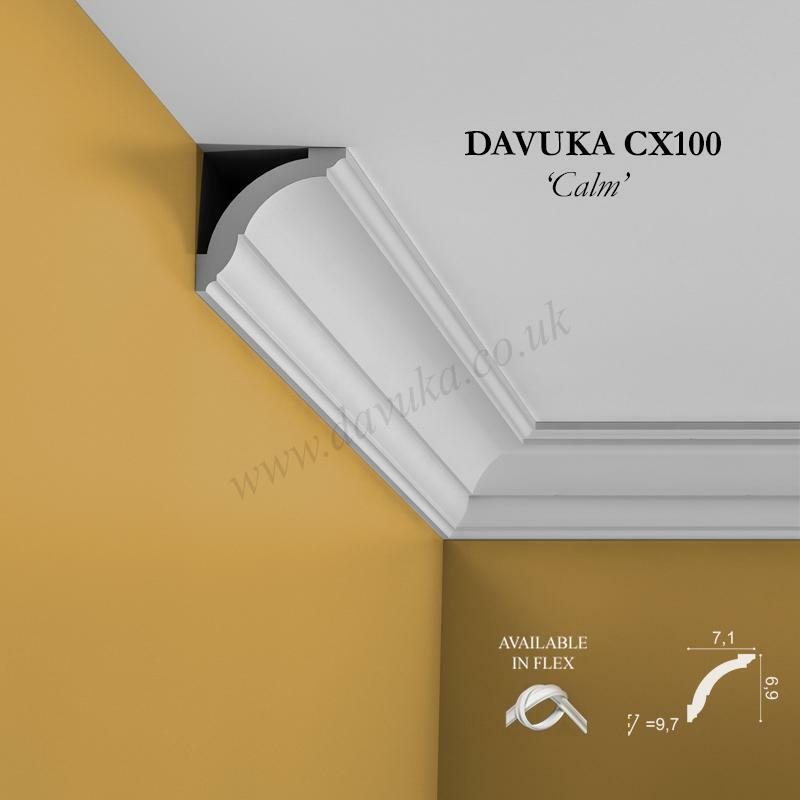 Using the Correct Jointing and Mounting Adhesives for the CX111 ‘Feisty’ coving – IMPORTANT!